The #SonyRXMoments challenge is back! AlphaUniverse.com and the @SonyAlpha Instagram page want to see your best photos taken with a Sony RX camera. Throughout June, we’ll be looking for photos tagged with #SonyRXMoments and every week @SonyAlpha will feature images that have been submitted with that hashtag. At the end of the month, we’ll showcase all of the featured images here on AlphaUniverse.com. Here are last year's top submissions. Sunrise at Horseshoe Bend, Page, Arizona. Sony RX100 II, 1/60th sec, 13.9mm (37mm in 35mm), ISO 160. Monterey Bay, California. Sony RX100 V. 1/800-sec., f/2.8, ISO 400. 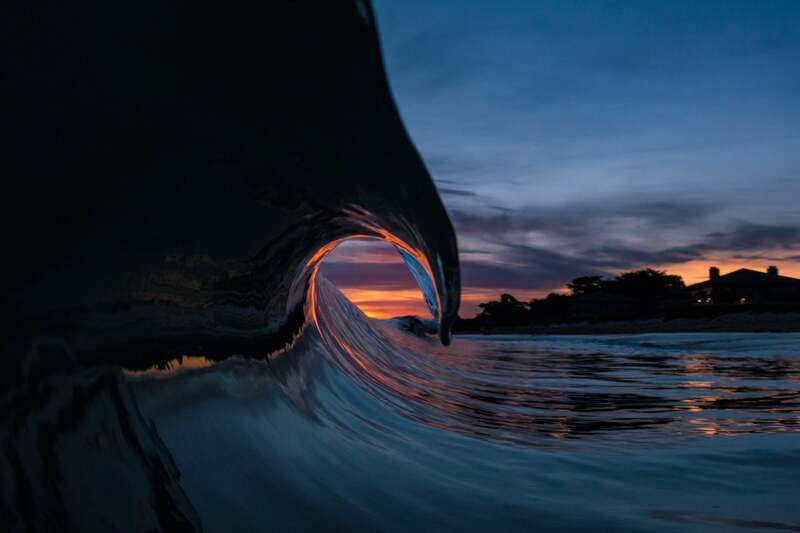 "This image was shot before sunrise on the Monterey Bay in California with the Sony RX100 V. As the horizon started to glow orange the wave grabbed the first light of the day and wrapped it around the inside of the lip as it barreled. 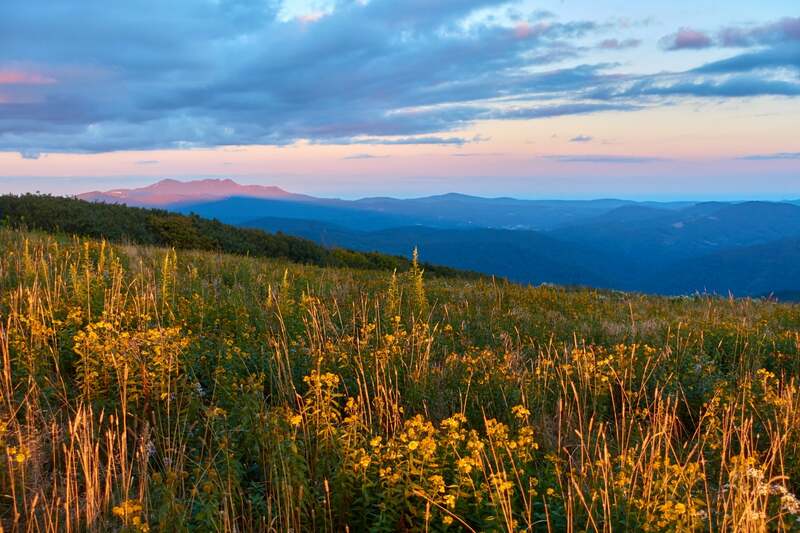 Roan Mountain State Park, Tennessee. 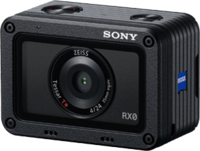 Sony RX100 III. 1/80-sec., f/2.8, ISO 125. "When watching the sunset, always turn around and look behind you because you never know what you may find!